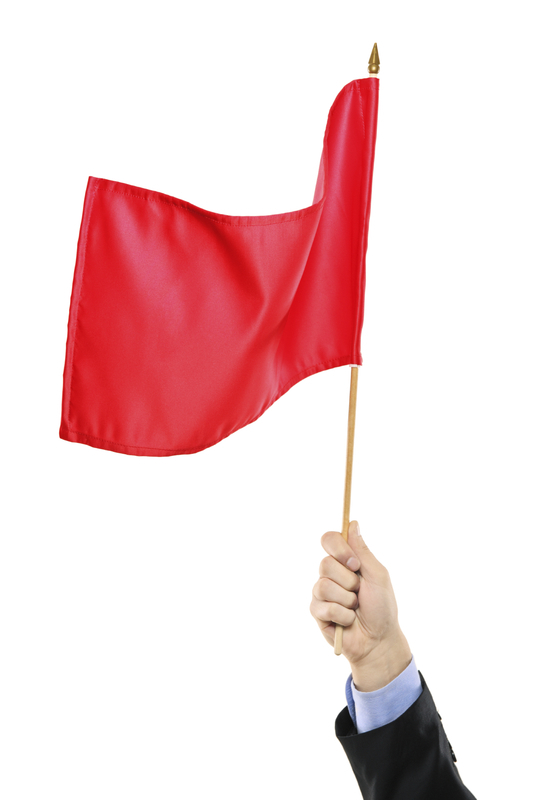 Using real examples, this session reviews the various “red flags” an agent may encounter at any point during the settlement process. The session clearly demonstrates the need for settlement agents to attend to all details through the end of the closing process – and how to sniff out fraud. Each real example is accompanied by the relevant statute pertaining to fraud. A practicing “dirt lawyer” for over 40 years, Rob holds a Juris Doctor from Washington & Lee University. Rob began his career in Fairfax, VA at Brooks & Craig, and has since moved his practice to Deltaville, Virginia where he has owned and operated his own title insurance agency with his wife, Glenda, since 1981.